Philadelphia sports fans can soon grab a gluten-free seafood sandwich before and after games in South Philly. Neon Lobster, which opens Sunday in Pennsport (2101 S. 3rd St., 215-800-1067), offers lobster, crab, and shrimp salad rolls on gluten-free buns. Lobster bisque, chowders, salads and sides round out the gluten-free menu. The kitchen staff is knowledgeable about cross-contamination and takes precautions to make many of the menu choices gluten free - there is a dedicated gluten-free oven and fryer. 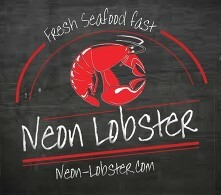 Show a game ticket and get $1 off a lobster roll order. The majority of options at Los Camaradas, a contemporary Mexican near Graduate Hospital (918 S. 22nd St., 215-309-3727), are gluten free. Avoid items made with mole, which contains gluten, and flour tortillas. The corn tortilla chips are gluten free, as they are not prepared in a shared fryer. Philadelphia magazine awarded Los Camaradas a 2015 "Best of Philly" award for its nachos. At modern American Acacia in Lawrenceville (2637 Main St., 609-895-9885), all menu items are made to order, so gluten-free requests can be accommodated. The menu changes seasonally. 1000 Degrees Neapolitan Pizza in Cherry Hill (2000 Rt. 70 W., 856-320-6531) prepares quick-fired gluten-free pizzas on their own foil tins with separate ingredients from the walk-in refrigerator. The staff also uses a dedicated cutter. Also in Cherry Hill, what was formerly the Playdrome bowling alley is now The Big Event (1536 N. Kings Hwy., 856-429-0672). The venue still has bowling, but also an arcade, laser maze, rock wall and billiards. The cafe's menu include gluten-free fare such as nachos, burgers and hot dogs, and pizza, prepared separately. Flowerless Goodies is a gluten-free bakery based in West Chester. Cakes, cookies and banana bread are among the sweets that are made to order. For more information email the bakery. Look for selected goodies at West Chester-area merchants. Underdogs, the Rittenhouse Square hot dog purveyor that carried gluten-free buns, has closed. 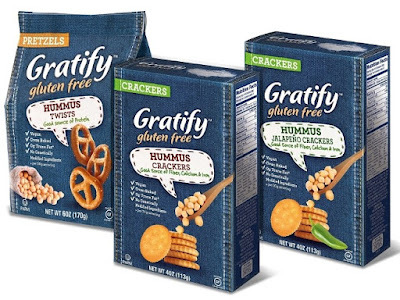 Gratify Foods, the maker of certified gluten-free snacks, announced this week the upcoming release of two new products available this fall: Hummus Crackers and Hummus Pretzels. Gratify Gluten Free Hummus Crackers will be available in two flavors: Original and Jalapeño and Hummus Pretzels will be available in Original Twists. 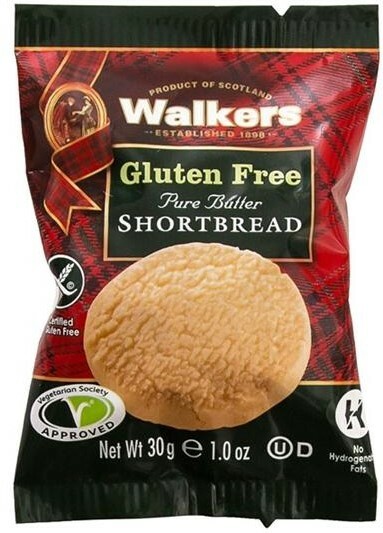 They are also vegan and made with non-GMO ingredients. 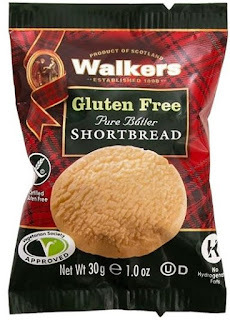 Walkers Shortbread's buttery gluten-free cookies are now available in convenient grab-and-go packages. They can be ordered by the case at the company's U.S. website. Orders of $40 get free shipping. May 21 marks the return of a gluten-free community event to the Philadelphia area. Get the details on the Greater Philly Gluten Free Expo, including ticket information, in last Tuesday's blog post. With the Gluten Free Philly app for iOS and Android devices, find nearly 1,500 area gluten-free-friendly businesses on the go, search by cuisine or neighborhood, make reservations and more!